In the 2018 Season, we have 52 technical upsets in 211 ranked matches (75.36% success rate) across 33 events. 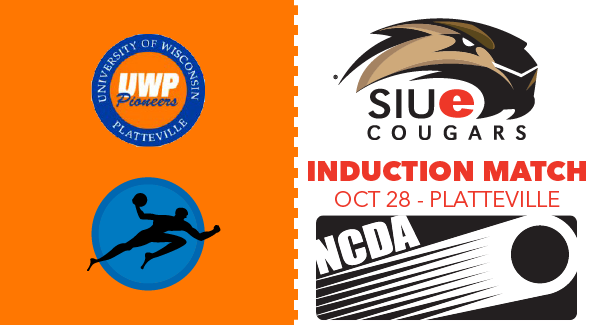 Southern Illinois University Edwardsville joins the NCDA in induction matches against DePaul and UWP. 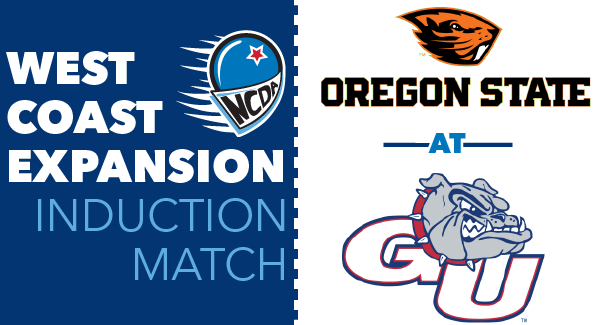 FREMONT, NE – YMCA: UNL def Midland 6-1 in the first induction match of today. Midland joins as the 47th school to play in the NCDA. FREMONT, NE – YMCA: Midland will be joining the League this Saturday the 28th as they host visiting team Nebraska Lincoln. 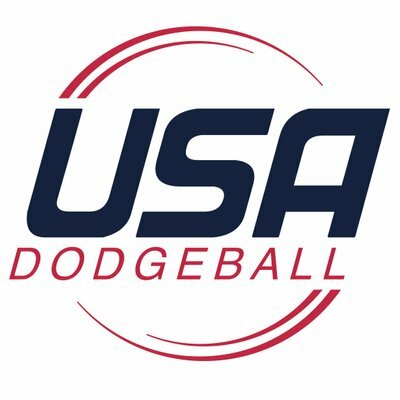 Warmup is scheduled to begin at 10:00am, followed by a mixed scrimmage to acclimate to the NCDA ruleset. 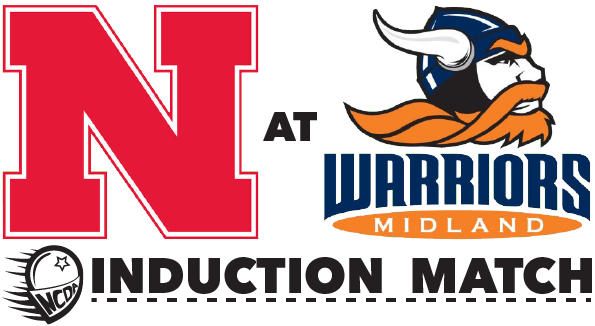 At 12:00pm UNL will face Midland in the Induction Match. Lincoln and Fremont are just an hour drive apart, so we hope to be seeing these teams thrive together.